How do you respond when students don’t learn? RTI—also known as a multitiered system of support (MTSS)—is a systematic process that helps ensure all students receive the time and support needed to learn at high levels. Schools cannot ensure the success of every student unless they can effectively intervene when students struggle. Research and evidence in our field is conclusive—RTI is the best way to intervene. 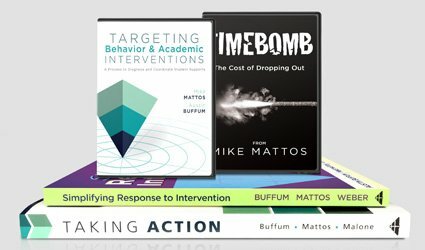 Ready to maximize every learner’s academic potential with response to intervention? 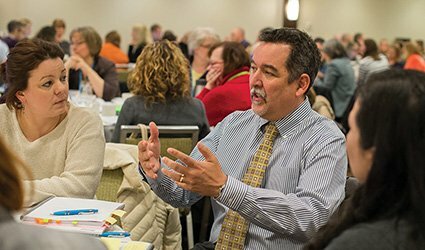 Take the first step by downloading a white paper by RTI at Work™ creators Austin Buffum and Mike Mattos. 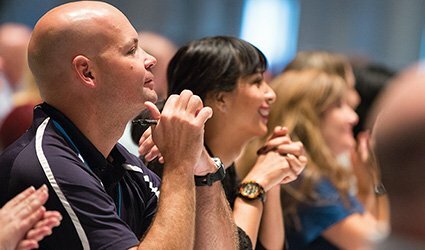 Explore RTI at Work™ workshops and institutes to find your perfect fit. 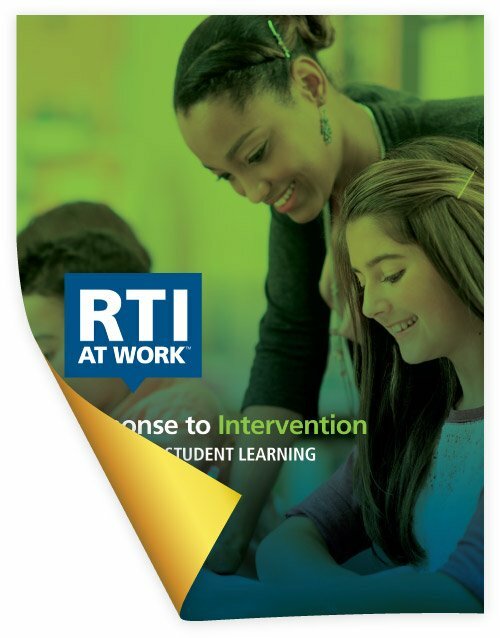 Check out our popular RTI at Work™ titles.